NEW YORK CITY, NY - Jetting around the United States is becoming second nature to one Frater. Clark Dever (Epsilon-Chi, Univ. at Buffalo) is at it again one year after completing the marathon excursion provided by JetBlue's All-You-Can-Jet Promotion. 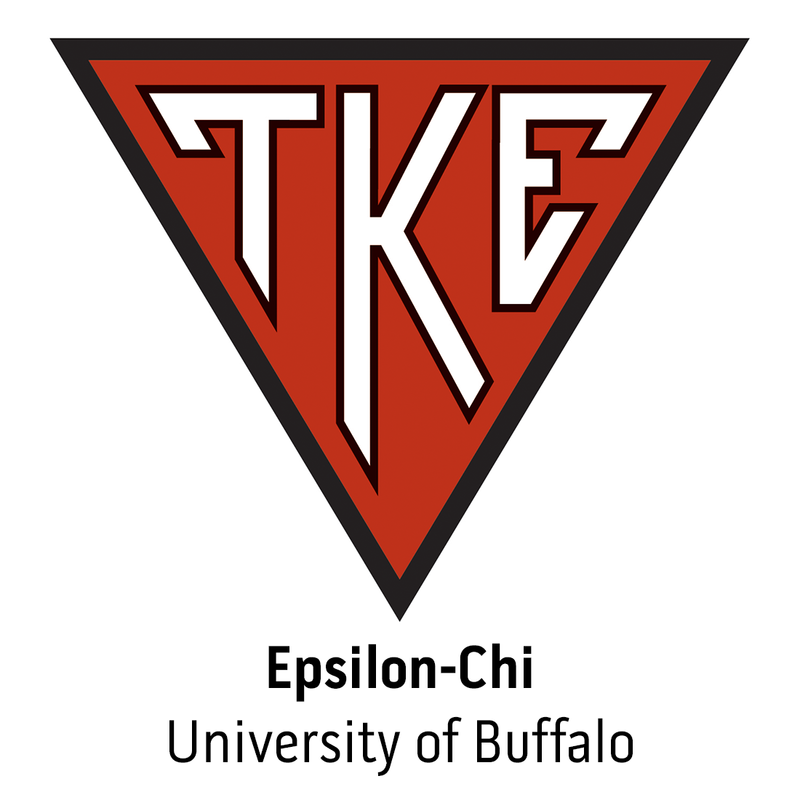 BUFFALO, NY - Frater Clark Dever (Epsilon-Chi, Univ. at Buffalo) and Joe DiNardo have decided to take full advantage of JetBlue's "All You Can Jet" promotion, allowing unlimited ﬂights from September 8th through October 8th. They plan on ﬂying continuously, from city to city, keeping their time on the ground as close to 12 hours as possible.